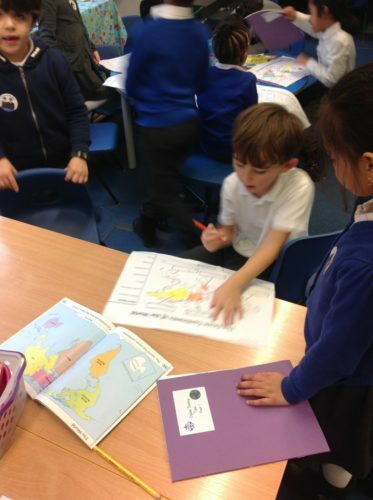 As part of our Pirates topic the children have been making maps. 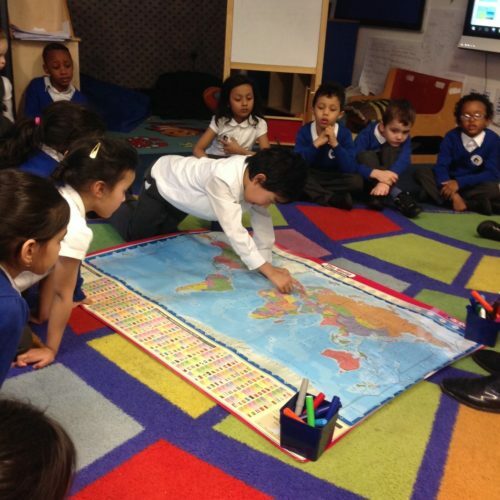 We started at looking at a world map and the children talked about countries they would like to sail to if they were a pirate. 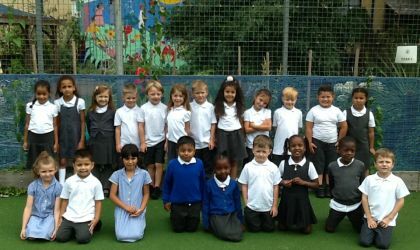 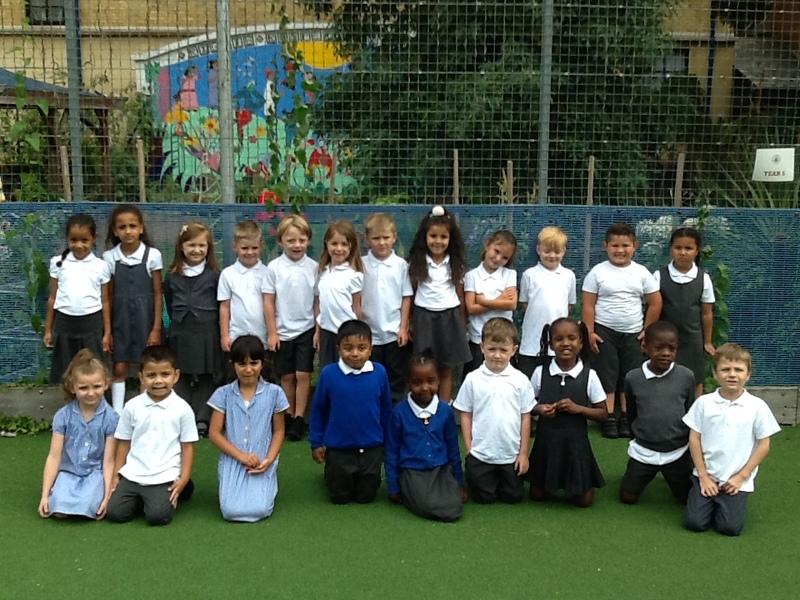 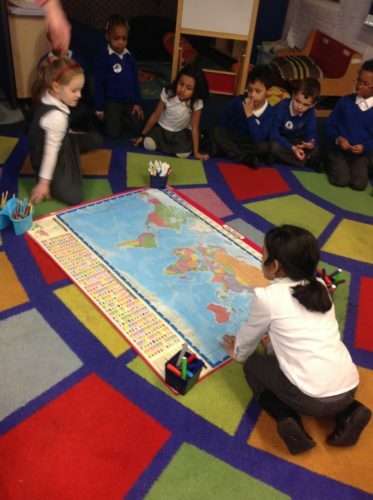 We talked about the 7 continents and the children labelled them on the large scale map as a class. 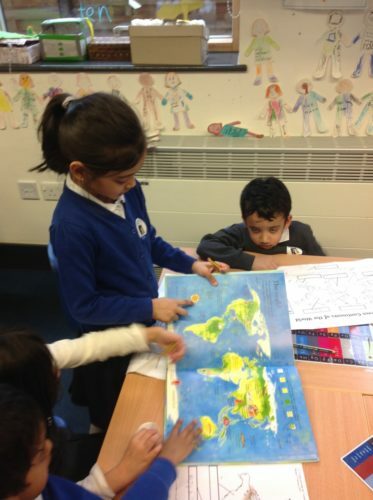 The children then had the opportunity to label their own maps using atlases to help them.